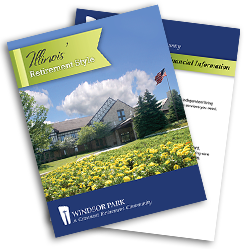 As an added benefit, should you no longer desire to be burdened with caring for your home, a wide variety of comfortable maintenance-free residences are available at Windsor Park for you to move into right away, with all the advantages of living in a suburban setting such as Carol Stream, IL. This special program focuses on rapid recovery for those with orthopedic injuries or conditions. Offered on-site at the Johnson Health Care Center, RehabAim is designed to get you quickly back to the lifestyle you’re accustomed to—through efficient and effective rehab therapy. 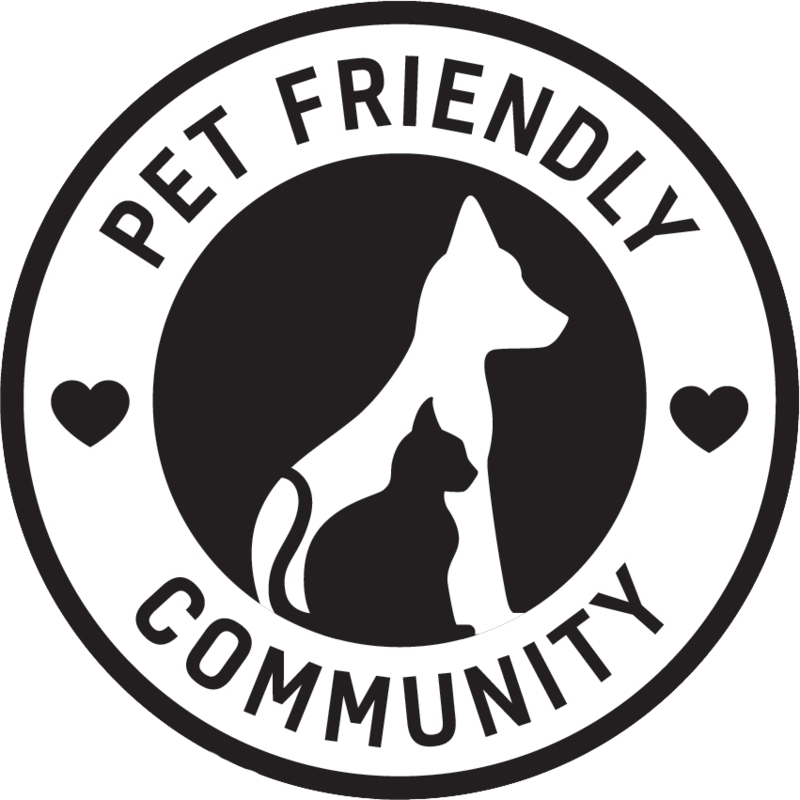 Keep in mind, you do not have to be a current member of our retirement community to benefit from our Skilled Nursing or short-term Rehabilitation services, nor will you have to pay an entrance fee to enter one of the areas noted above. In our short-term Rehabilitation program, we accept Medicare and are in-network providers for a number of managed care and Medicare Advantage programs. 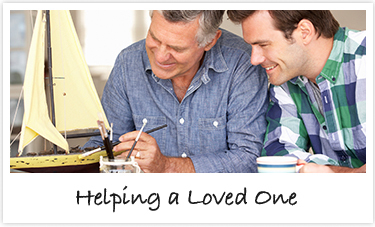 For more information call (877) 806-4969 or click here to request more information. What aspects of life at Covenant Village of Windsor Park are you most interested in? What kind of photos would you like to include? Here’s what residents of Windsor Park had to say about the quality of our care and commitment. Quality care and patient satisfaction are our priorities. 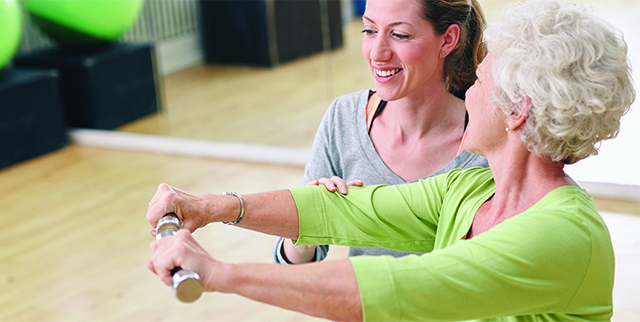 Don’t take it from us – here are real results from our rehabilitation satisfaction surveys. This input helps us continually embrace our core values: individuality, spirituality, congeniality, and hospitality.
' ].join(''); return ctx.tmpl(template, templateData); } }; // $("#persona_header").append("